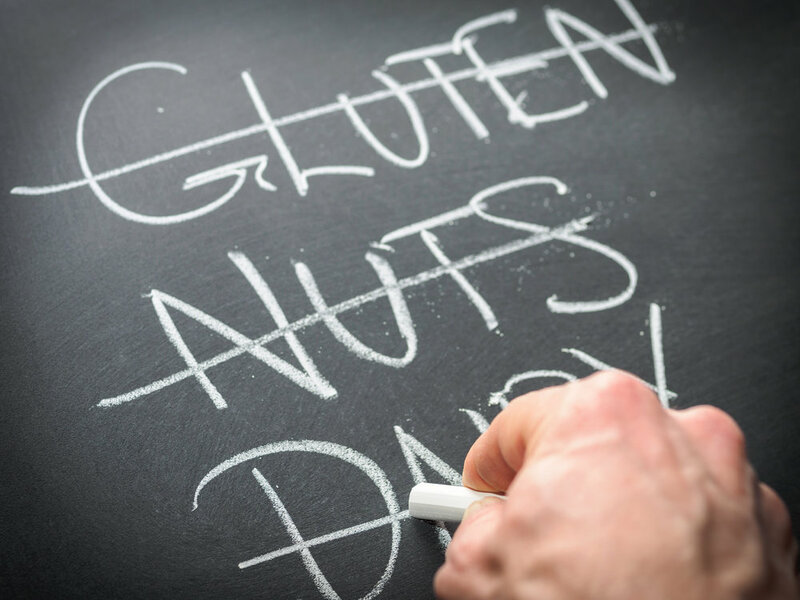 If it seems like more and more people are being diagnosed with a food allergy in Canada, then your hunch is correct, but the verdict is still out on why. According to the hygiene hypothesis, because we live in a cleaner more sanitized environment, our immune system is just not exposed to as many germs as it would have been in the past, leading our bodies to misidentify certain foods as harmful. Whatever the answer may be, the bottom line is more research is needed in this area. Whether you are newly diagnosed with a food allergy or packing those back-to-school lunches and need some inspiration on what to eat or pack; check out our switch this for that list! To replace an egg in baking use 1 Tbsp of chia seeds to 3 Tbsp of water and let the mixture sit for 15-20 minutes. Try oat milk. SoFresh Oat Beverage is Canada's only oat beverage. Enjoy it on its own or as a base for any smoothie! Just one serving of SoFresh Oat gives you a nice boost of calcium, and vitamins B12 and D.
Pumpkin seed butter is a tasty option. Seeds are wonderful nut substitutes - they're full of vitamins, minerals, good fats and protein, plus they satisfy hungry bellies. Smooth pumpkin seed between whole-grain crackers for a snack or spread it on celery stalks and top with raisins. Gluten-free/Wheat-free grains include: amaranth, rice, buckwheat, cornmeal, millet, quinoa, sorghum and teff. Lots of great options! If your recipe calls for sesame seeds use: poppy seeds or flax seeds. If your recipe calls for sesame oil use extra virgin olive oil or avocado oil. To maintain the thickness use equal amounts of mayonnaise, such as Chosen Foods Avocado Mayo - this mayo is different than most with avocado oil as the first ingredient! Similar to olive oil, avocado oil is chock-full of heart healthy monounsaturated fats. Plus, they only use cage-free eggs. For Dijon mustard, use a small amount of horseradish in its place. Still feeling overwhelmed? Send me a message!